You must make reservations at least 5 minutes in advance of the time at Shooters Waterfront. If you prefer a private dining experience, reserve a room or even the whole restaurant and give your friends something to remember. 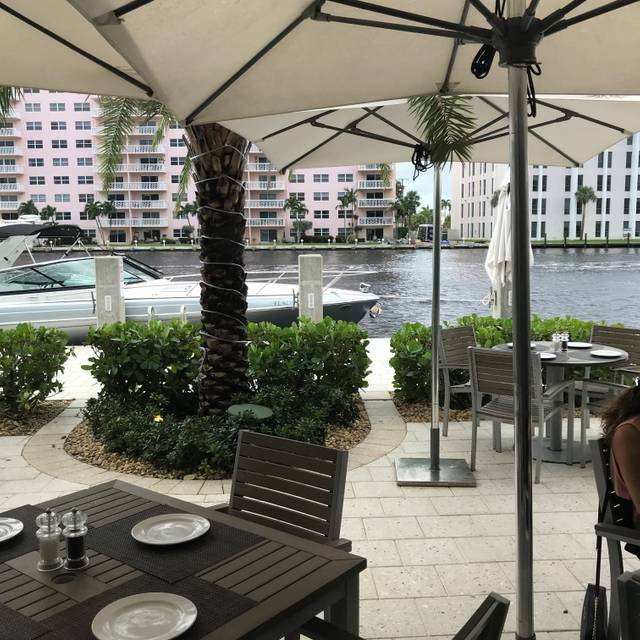 A lot has changed since 1982; but despite Fort Lauderdale’s evolution, one restaurant on the Intracoastal has been there every step of the way. 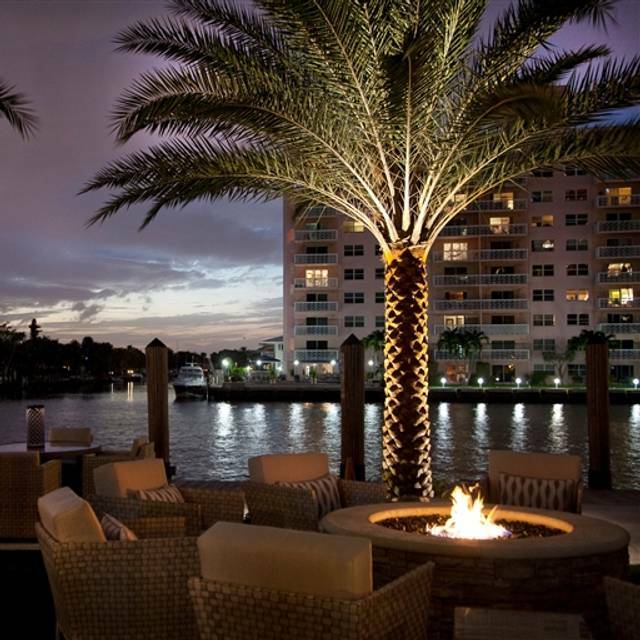 With its dockside views, fresh seafood, and lively events — all served up in a relaxed environment — Shooters Waterfront is a Florida icon. There’s a reason behind our longevity: We invite you to see for yourself. Enjoyed brunch with my girl. Excellent 👍 brunch and place to have a beautiful afternoon with your family or love ones. The hostess’s are nasty. Never pleasant so avoid reservations. Walk in through the back and try to get a seat at the bar. The swordfish was over cooked and dry. Service was average at a restaurant that was not full of patrons. 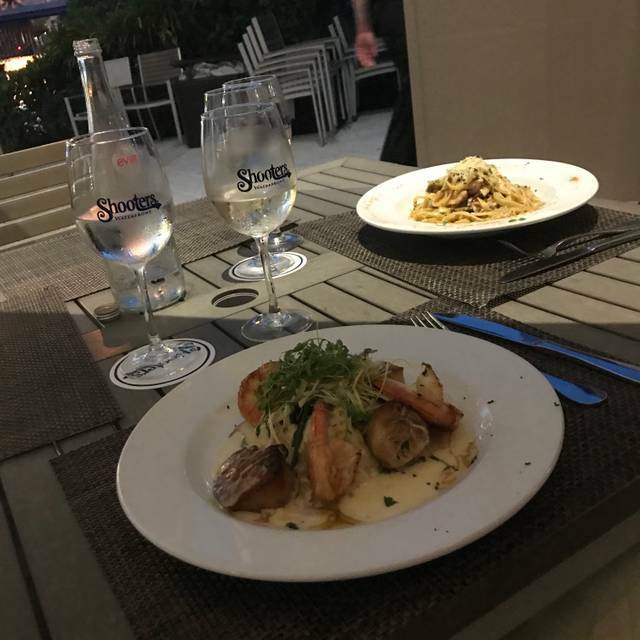 Our server did not ask if he could take the swordfish back and replace with a fresh piece of fish. He just wanted to know if we wanted a take-away box. This restaurant Is big on hype but has little substance. Beautiful venue on the water. Too bad traffic is heavy. 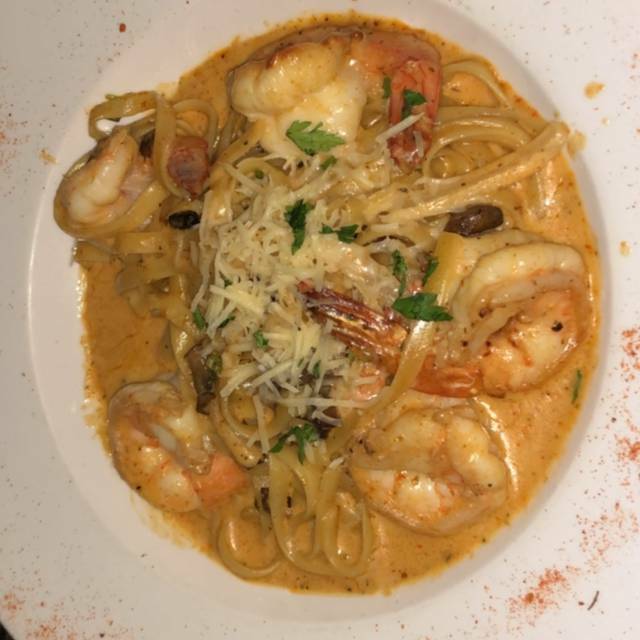 Always a pleasant experience, outstanding service as always, food was excellent...which is why it's a bit more pricey than other places, but worth every penny, and the portions are large, a great place to share a plate or 2.
three of us went for a happy hour dinner. Lauren was our server. she was great...everything was great. And when we started to tell him, he finished our sentence, how is that for Manager, like I said spot on. I would be remiss if I didn’t say something about our outstanding, server,Athena she made our night. A very pleasant and energetic young woman. It Made the other part of our night for Happy Hour a blur. It was a wonderful last evening of our winter season. 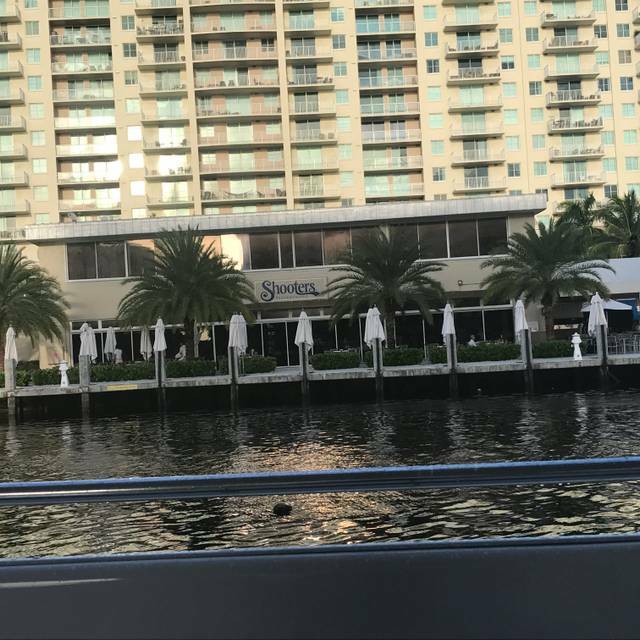 Restaurant is beautiful right on water. We had party of 13. Were seated pretty for our 6:30 reservation quickly at a nice table. Food took a long time to come out and often we had to check in with waiter. Had 7 kids that were hangry. Food was OK. Kind of like warm and nothing to write home about. Excellent service, the food was amazing. Highly recommend!! Took me hours to digest it . I noticed no longer the prime rib is in the menu !! Nous sommes allés plusieurs fois chez Shooters et depuis de nombreuses années mais cette fois le service à la table fût de piètre qualité. La bouffe qui habituellement est très bonne fût très ordinaire, en particulier les entrées comme le flat bread et les calmars. Dommage car il s’agissait d’une occasion spéciale. Could of had some complimentary bread and butter before our meals. Our Server was a young man and he was awesome! This was better than my first visit where i felt unwelcomed. My husband enjoyed it here as well. My friends and I had lunch for a birthday celebration. Bruno was our server and he was just great. Very attentive and never rushed us. We ended up dining for almost five hours. My order was Huveous Rancheros. The Cheese Empanadas were delicious. But the skillet was not hot, the waiter did not refill water and the bottomless mimosas were not bottomless. Although the glass was refilled per request, I expected a bottle for the table. The waiter did explain it was because my guest did not order bottomless as to why a chilled bottle was not brought to the table. But that could have been controlled by taking the flute away. Overall Shooter is a great place for many occasions and the above will not stop me from going again. As a matter of fact, my nephew is there now with his fiance'. I regret we waited 1 and half hours for main course only to be told it was not available. We had to make alternative choice. Then waited another half hour. Also far too noisy music. Background music is fine but this was unacceptable. Would not go back. Would go to Maestros Ocean Club instead. Disappointed after booking from the UK and had at least some expectations of an enjoyable eveningl. This was not enjoyable and caused issues with other members of our party. Fantastic atmosphere, fantastic food. Kat was great. My only suggestion would be a fan option for the bird cages to keep cool when it’s hot. Otherwise, I will definitely recommend Shooters to my friends and family. Had a reservation and waited 1 hour for a table for 2. Fish & Chips were small pieces. Sent it back to kitchen and new meal was no better. Complained and nothing special was done. Not a good experience at all. The hostesses were not very nice when we arrived. but the waiter was very kind and helpful. A very popular place. Busy bar scene - outdoor dockside tables. Need sunglasses if you sit outside. Food is nicely presented and tasty, particularly swordfish. Deserts are huge suitable to be shared by many. We were on vacation from the snow belt and were determined to try some really nice restaurants while in town. We saw Shooters on yelp and opentable and the reviews and photos seemed promising. When we arrived for our reservation, our two person seat was sat directly underneath a very cold air conditioner. We mentioned to staff who admittedly claimed the upper seating level was freezing compared to the lower bar area. We moved near the lower bar but weren’t really excited to eat. So we decided to order some appetizers and leave. Coconut shrimp and hummus/tzatiki appetizer. 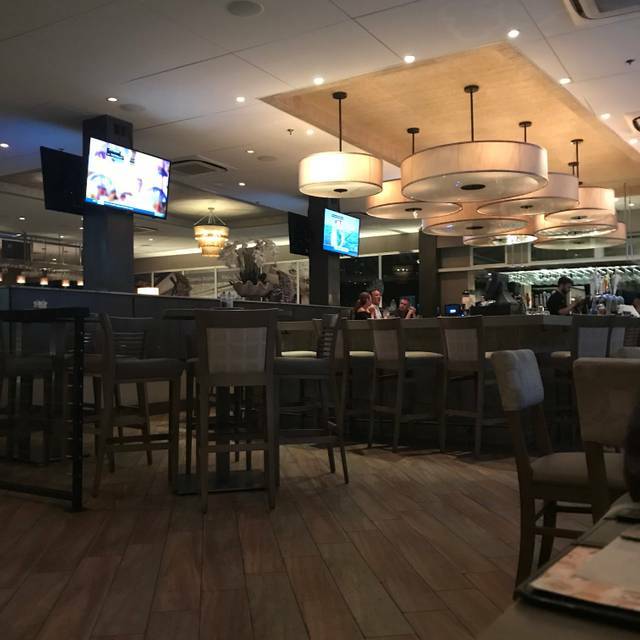 Nothing was really bad about this place, I was a little offput by the price for what we ordered, the ambiance for what we were looking for wasn’t it, and next time we might ask for more local advice for suggestions. Bartender suggested a few local restaurants which ended up being incredible choices we will pick next time around. Drink was spilled over my hat before the food came out. Once the food arrived, the flies started buzzing and jumping into the food, we couldn't not eat the food after the flies bathed in the plate; the sitting area was outside. 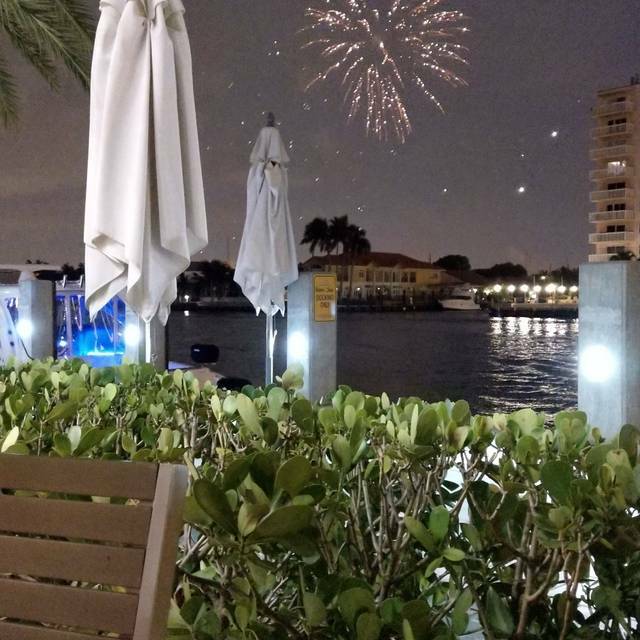 excellent waterfront restaurant with excellent service and good food. My husband and I had visited Shooters once before about 2 months ago -we didn't enjoy the experience at all. 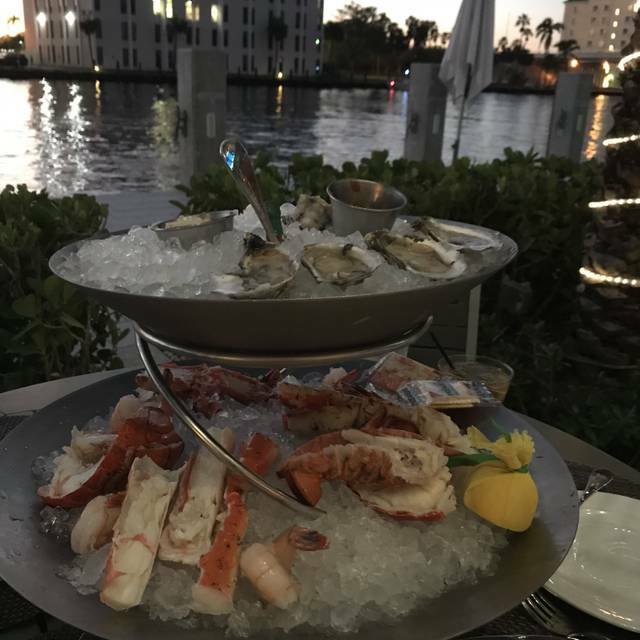 The service was poor - the food was mediocre and the clientele was spring breakish in maturity and language. This visit was a completely different experience. We TOTALLY enjoyed ourselves and will definetly do Sunday Brunch again. Yeah for Shooters!!! Views and environment were incredible. Buffet was disappointing in terms of food quality and variety of options. Would come back just because of strong service, fun environment, and endless drink deal at brunch. First timers ... loved the food staff will return soon. 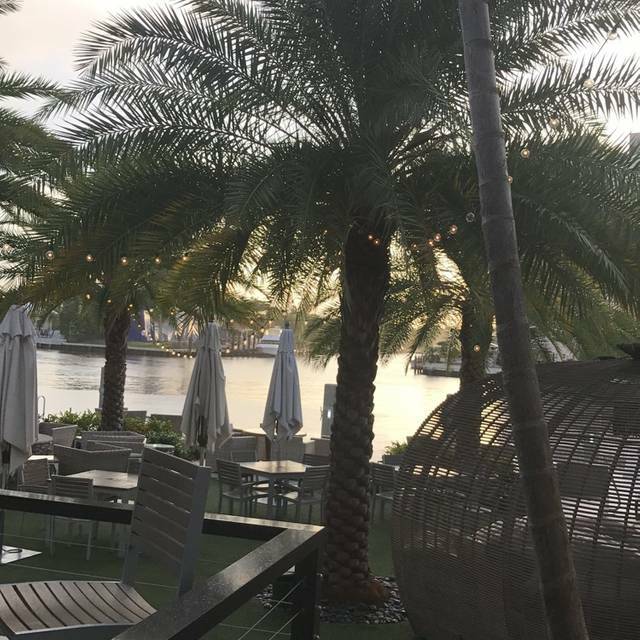 Great place to enjoy wonderful food and awesome scenery. Made many attempts to call and make a reservation for a large group (14 individuals) for a special occasion- even leaving several messages with the event coordinator Robin. Disappointing to not receive a return call after leaving multiple phone messages in the weeks leading up to the day of dining. Ending up dividing up our group and making several reservations on open table to ensure we could be seated. Would not recommend for a large group if using our experience as a gauge. Atmosphere was nice. Service was mediocre, at best. My server was phenomenal, I think her name was Taylor. She was very accommodating and on the ball about everything. I had my bridesmaid proposal here and it was the best choice! Definitely plan to visit this place in the future. The staff was super friendly and attentive. I went with my Great Dane and everyone stopped by to say hi. This is truly a pet friendly restaurant; they have a dog menu that my dog immediately ate up happily. We were there for brunch and got endless bloody Mary’s. Every time my glass was getting low the waiter was coming by with a new one. This was my first time there and I’ll happily go back again.